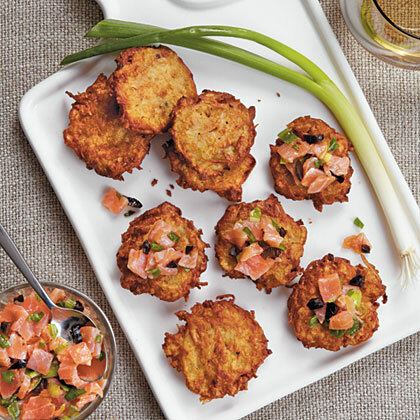 Search results for "easy appetizers"
Serve easy appetizer recipes inspired by the best flavors of the West coast. 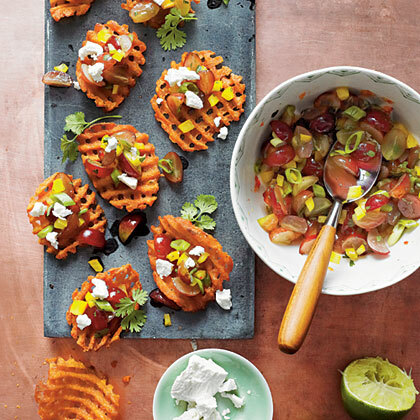 Get the party started with these easy appetizers from Gooseberry Patch that are sure to satisfy any crowd. 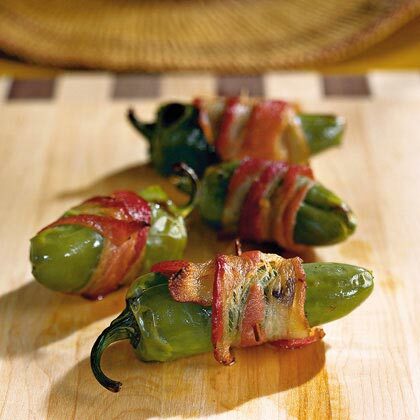 Serve with a spicy queso dip. Serve as an easy appetizer with cream cheese and crackers. 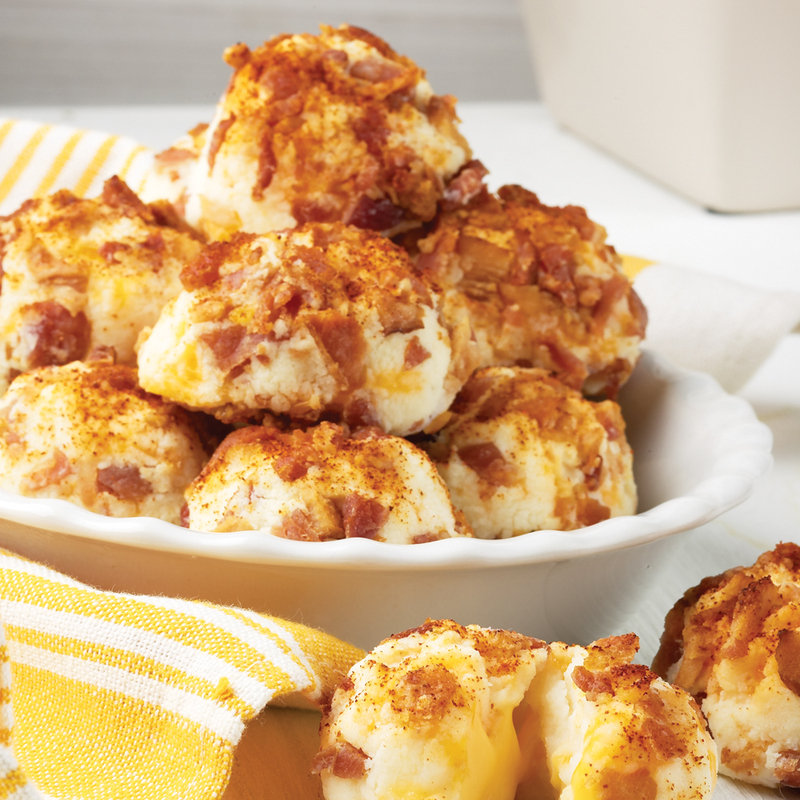 Roll these Cheesy Potato Puffs in bacon bits for an easy appetizer or an easy side. 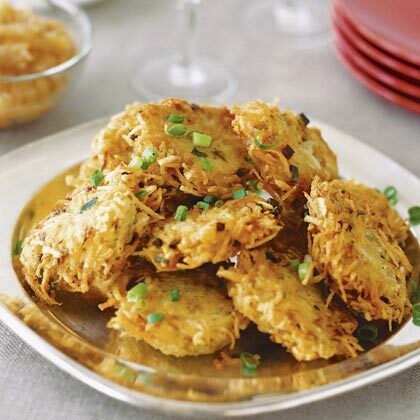 These 5-ingredient potato pancakes make for an easy appetizer or side dish. 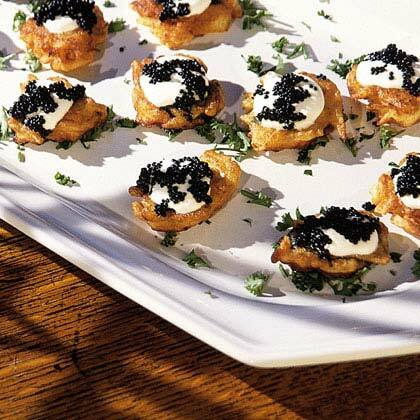 These tiny potato pancakes marry perfectly with sour cream and caviar. Spicy, sweet, and totally addictive, this easy appetizer starts with preseasoned fries. 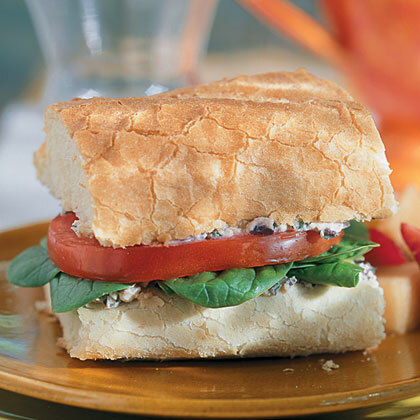 Try the tasty cream cheese mixture on bagel chips for an easy appetizer. Serve this almost-too-easy honey-mustard dipping sauce with anything from chicken skewers, to crispy potato wedges, to mini meatballs for a quick and easy appetizer. 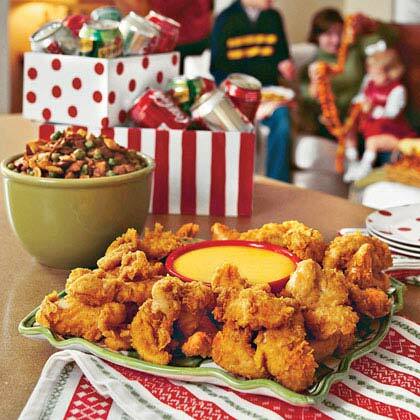 Sweet and tangy, this homemade take on a condiment classic appeals to kids and adults alike. Pair this with our adult-friendly, kid-approved chicken nugget recipes. 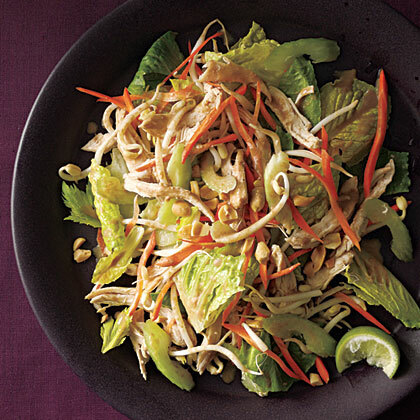 At only 260 calories per serving, this chicken salad with the taste of Thai serves as an easy entree or easy appetizer. 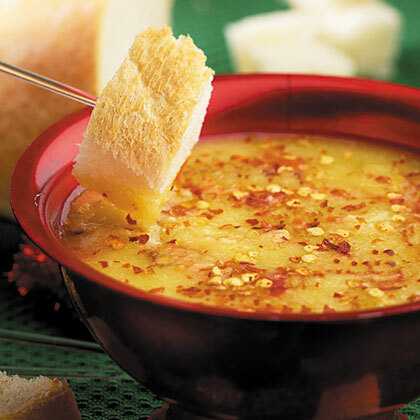 Garlic-Romano Dipping Sauce is an easy appetizer to throw together when you're pressed for time. From the Kitchen of Susan Weber, Dunwoody, Georgia. "This easy appetizer dip is delicious in a grilled lamb pita. 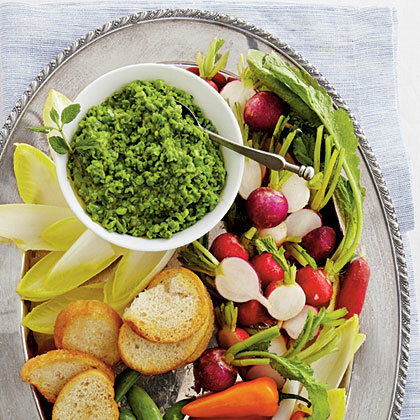 You can also use it as a spread for burgers or a crudité platter." 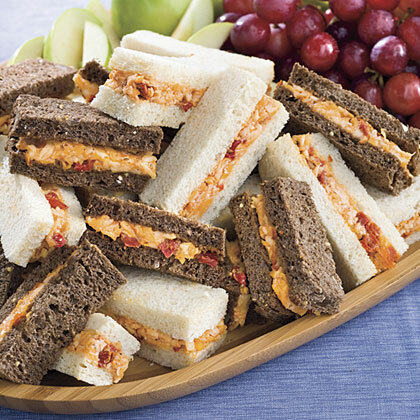 These pimiento cheese sandwiches make a quick and easy appetizer that's appealing for any shower or party. Here's an easy appetizer recipe to help occupy the kids (pressing out dough and rolling it into logs) on a buzzing holiday.